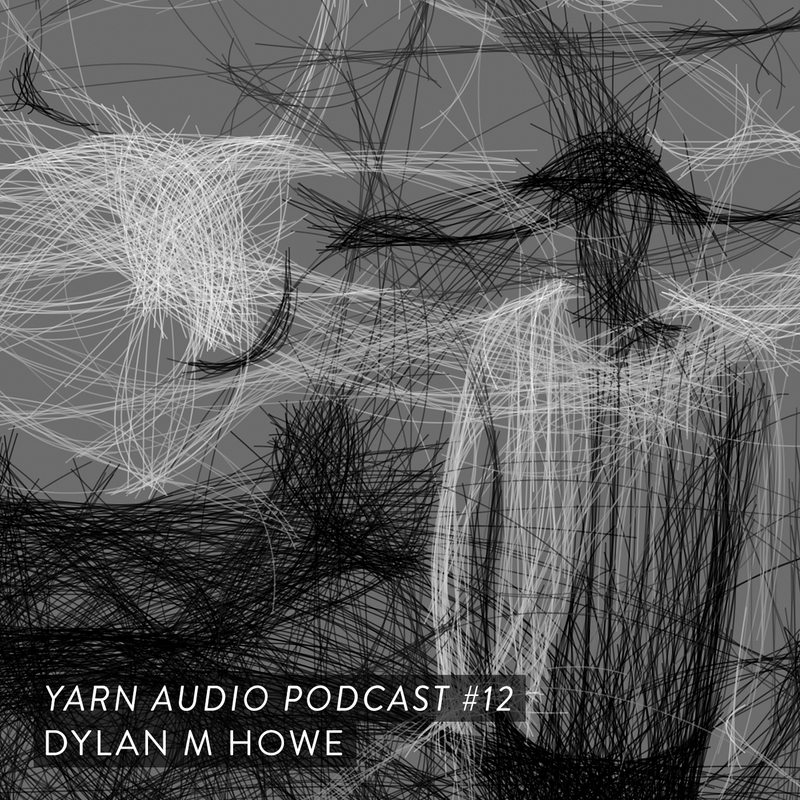 Dylan M Howe is a musician based out of Portland, Oregon. He has released music and performed under the name C Plus Plus from 2014 to 2017 and is one half of the duos Portland Compressor and Action Sports with long-time collaborator Matthew Pepitone (aka Karmelloz). Most recently, the duo released the album Action Sports on Barcelona based label Angoisse. The album mixes moody ambient techno with leftfield ambient constructions, all with a heavy dose of dub. The duo also recently released the second volume of their Portland Compressor series, which mixes melodic electronica with post-rock tendencies. This mix was recorded on Pioneer CDJ-1000s with tracks that were largely compiled from CDs from Dylan’s recently totaled 1998 Subaru, alongside a few unreleased solo tracks and a forthcoming Action Sports track. The mix moves between glitchy soundscapes, industrial electronics, downtempo beats and ambient bits of techno. Click the download icon on Soundcloud.